Please join us for another Bulldog bonanza! We’ll be visiting Cold Beer Company and we want you to come out too. Stop by to say hello to the cutest Bulldogs around ~ some of the foster dogs of Lone Star Bulldog Club Rescue. 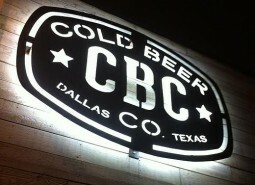 We’ll be on the patio at Cold Beer Company in Deep Ellum (3600 Main St., Dallas, TX 75226) on Saturday, May 18, from 2 until 4 p.m. To read more about Cold Beer Company, check out http://www.coldbeerco.com/. Many thanks to Carter and all of our friends at Cold Beer Company for agreeing to host this get-together for us. 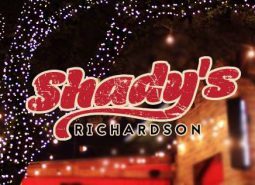 We’re looking forward to sharing a bite and raising our glasses to our beloved Bulldogs!